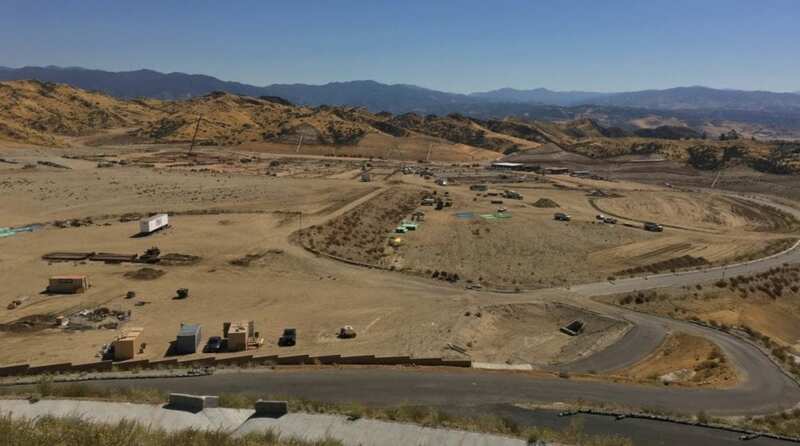 The site of the future Castaic High School is beginning to transform as crews and contractors finish building foundations, organize steel structures and fine-tune architectural plans. Situated at the west end of Sloan Canyon Road where it meets Romero Canyon Road, the $126.2 million project is expected to be completed in August 2019 when the school opens to ninth grade students. 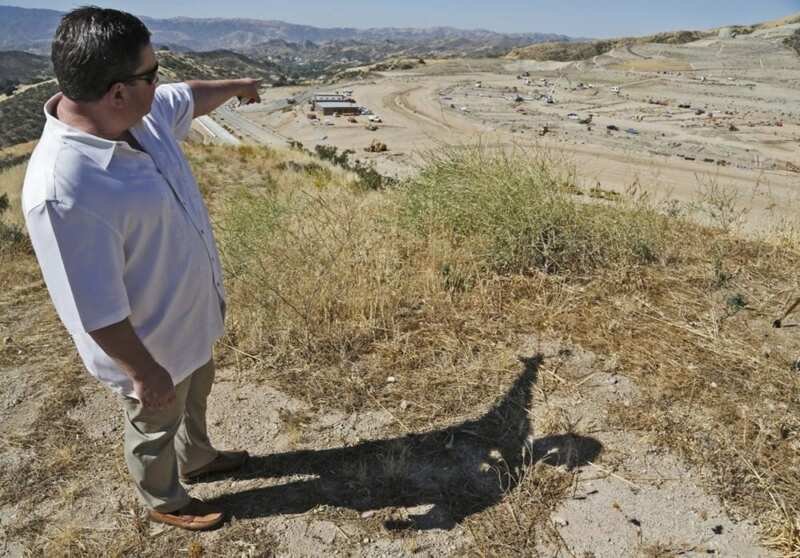 “The overall project site is about 200 acres,” said Randy Wrage, project manager for Castaic High School Construction, Inc. at a media tour of the site Friday. “Of the 200 acres it’s about 58 acres that turns into the high school campus proper. 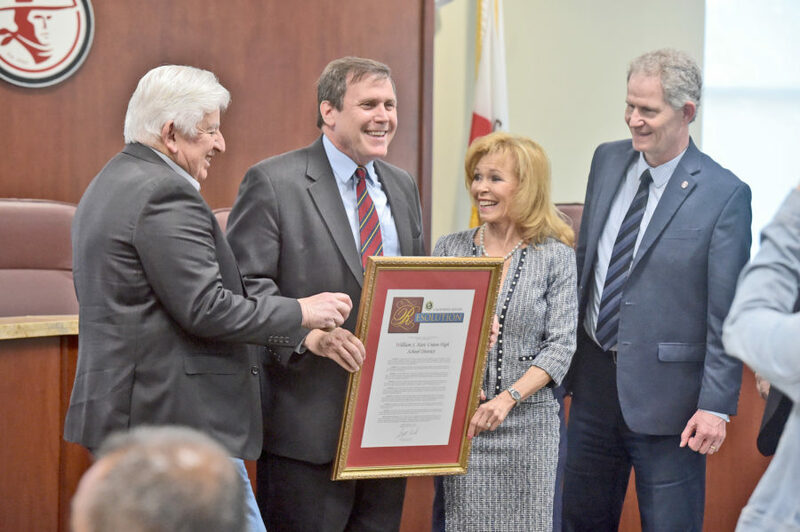 There are 16 buildings that total about 250,000 square feet that make up the campus.” Once complete, Castaic High School will have a capacity of 2,600 students and will graduate its first senior class in 2023. The high school will include a gym, administration building, Career Technical Education (CTE) building and performing arts center along with a football field, track, soccer field, baseball field and softball field. It is also expected to have 850 parking spaces for students, staff and visitors. The project’s main buildings will be arranged in a radial format that faces the street and creates a plaza in between. “The school will present itself as you come over the hill,” Wrage said.